As some of you know, I'm on Reddit a lot. 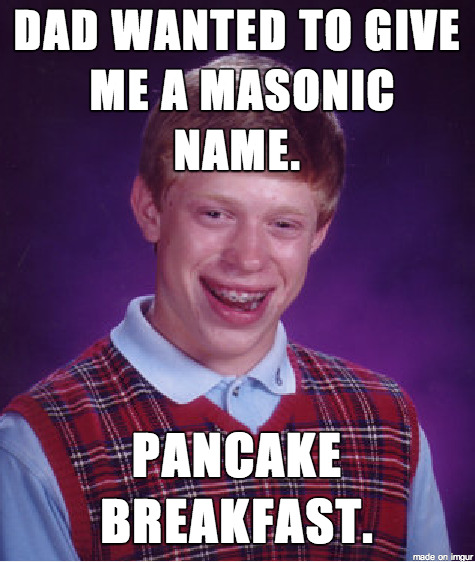 I'm actually a mod on the Freemasonry subreddit. Well, we arrived at a point that we wanted to try something new. 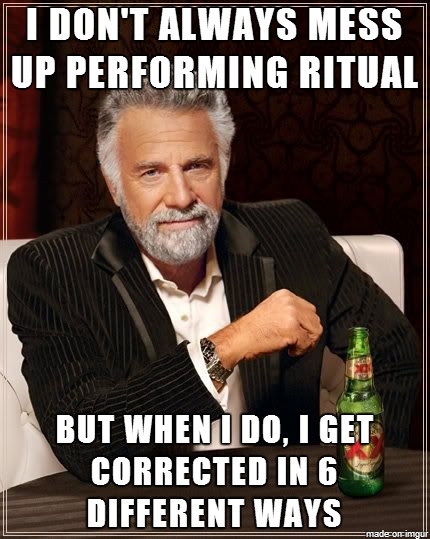 That something new is Masonic Meme Mondays, where the sub is opened to memes about the Craft. 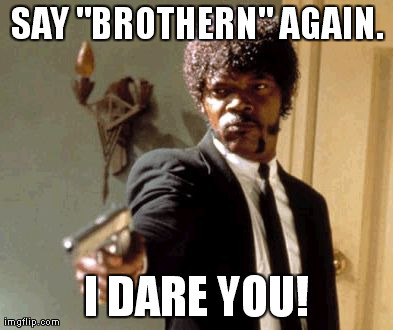 I will post a few of my favorites each week. 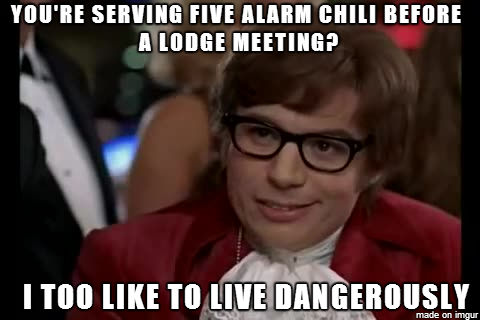 I always try to sit near the door, or at least an air vent on chili nights.